How to recruit the 108 Stars of Destiny. A complete walkthrough of the game. Special thanks go to SOng for allowing us to use his walkthrough. 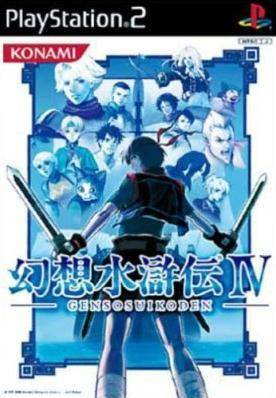 This lists all available releases of Suikoden IV across all platforms and various re-releases over the years.